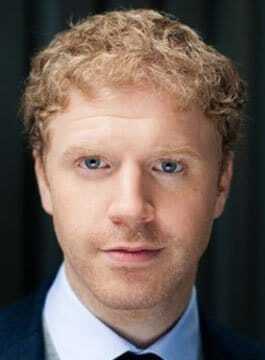 James Lyne is the global head of security research at Sophos and a world renowned cyber security expert. A self-professed ‘geek’, Lyne has technical expertise spanning a variety of security domains from forensics to offensive security. James has worked with many organizations on security strategy, handled a number of severe incidents and is a frequent industry advisor. He is a certified instructor at the SANS institute and a headline presenter at industry conferences around the world. James is a believer that one of the biggest problems of security is making it accessible and interesting to those outside the security industry. During presentations, he takes every opportunity to educate on security threats and best practice featuring live demonstrations and showing how the cyber criminals actually operate in the real world. James has given multiple TED talks, including at the main TED event. He’s also appeared on a long list of national TV programs including CNN, NBC, BBC News and Bill Maher.